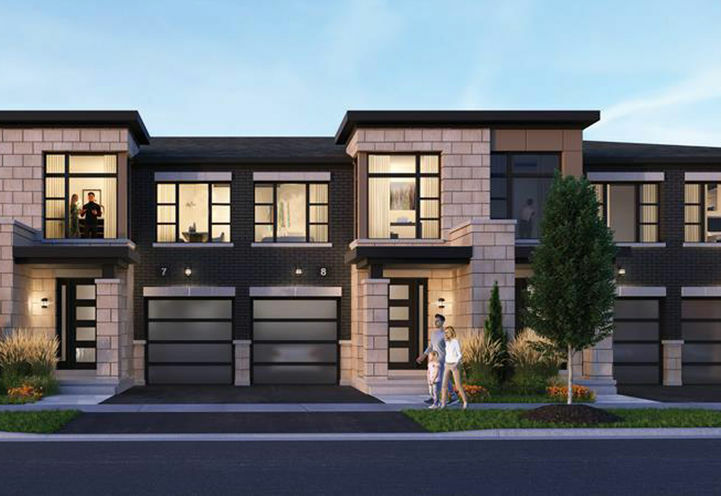 Horizons Modern Towns is a New Townhome development by Chestnut-Hill located at Brock and Taunton , Whitby. 4. 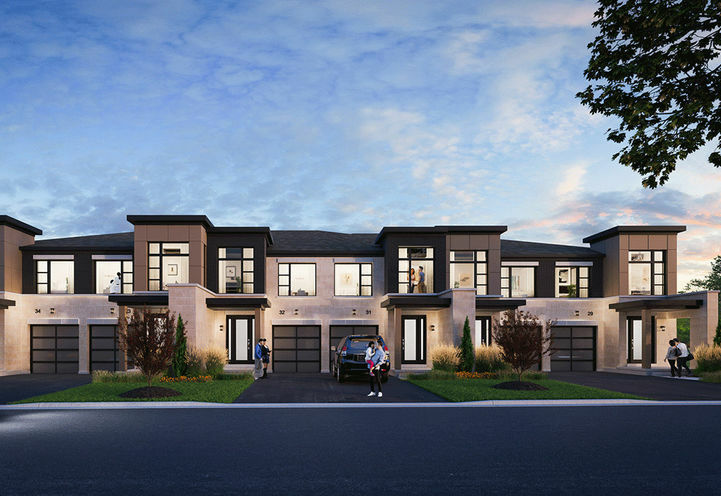 Strategically located near Durham College, the chance of an investor receiving a positive return is promising. 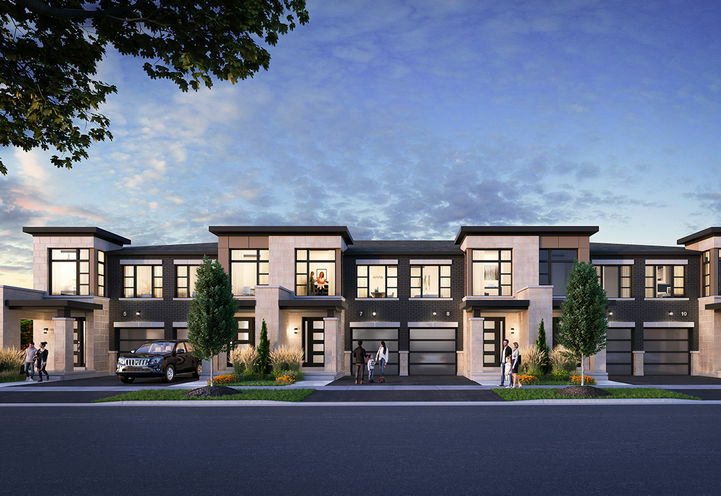 Purchasing a unit in a community that is seeing a lot of growth adds a sense of security to both investors and home-buyers. 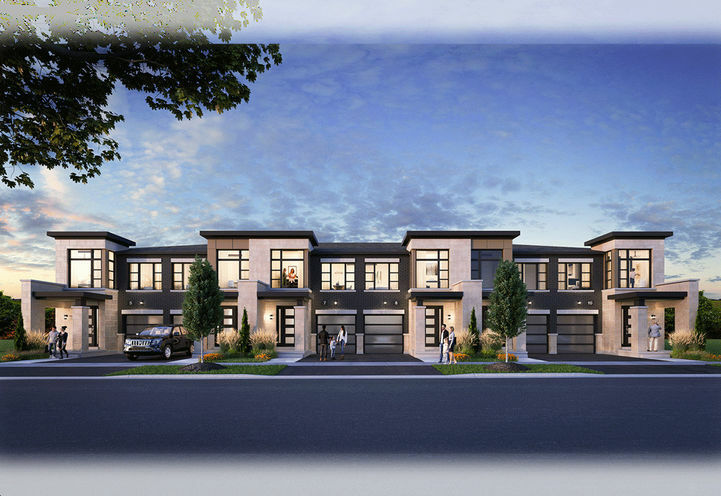 Horizons Modern Towns proves to be a project that is perfect for many! New home-buyers in Pickering, those looking to rent near the college, and investors especially, will enjoy living at Horizons Modern Towns. 3. 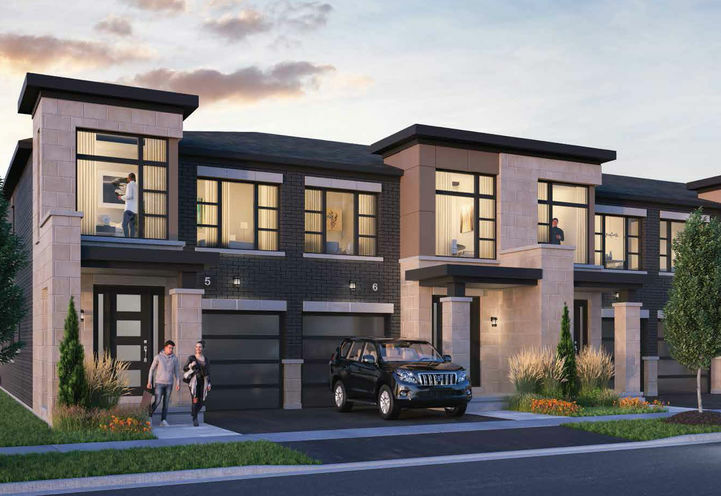 9 Min Drive to Durham College, 10 Minute drive to the Pickering Go Station and a 10-minute commute to Pickering Town Centre, this community is near to essential amenities. Highway 401, 412, and 407 are also easily accessible from Horizons Modern Towns. 2. 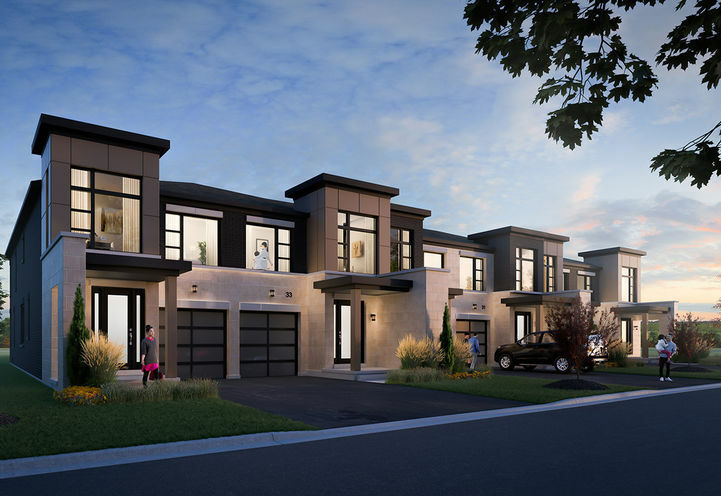 This collection of towns will feature a wide range of suite types and design as clients can find their perfect layout based on their needs. 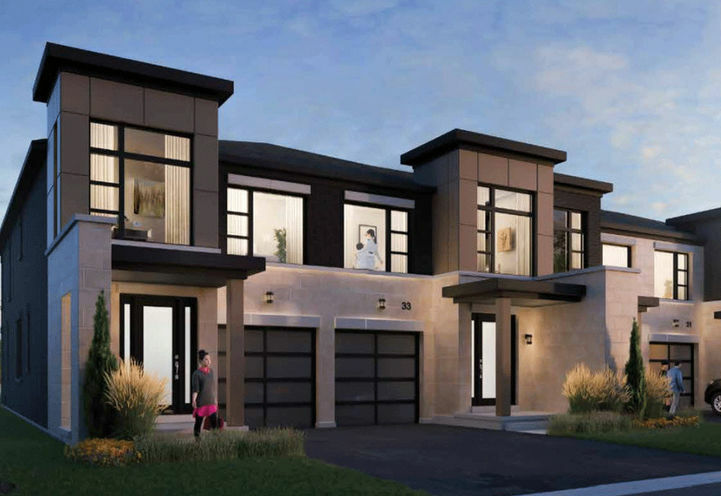 open concept layouts and contemporary design are a few architectural features of Horizons Modern Towns. 1. Parks and places to play can be found all around this new residential development. Greenwood Conservation Area, Hogdson Park and Nottingham Central Park are all located nearby. 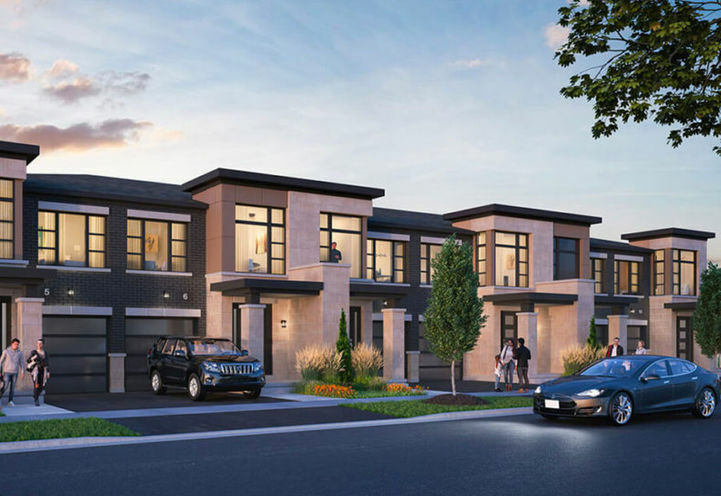 Horizons Modern Towns is a new Whitby Condo in the Williamsburg neighbourhood by Chestnut Hill DevelopmentsV0RPO.